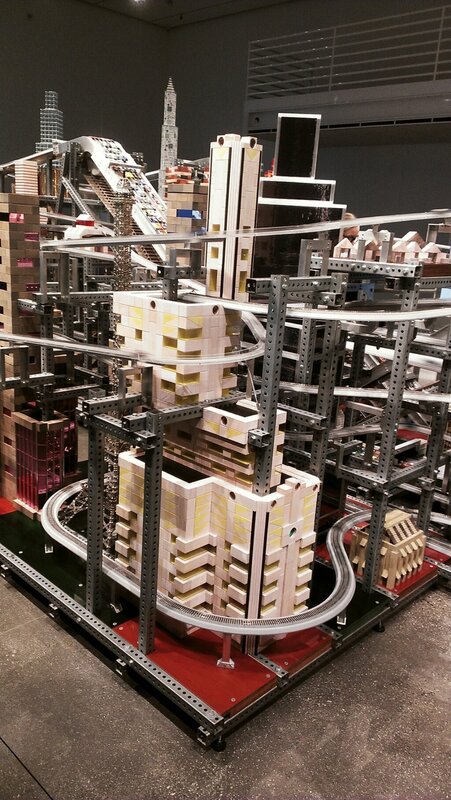 ONE OF THE COOLEST THINGS I HAVE EVER SEEN. 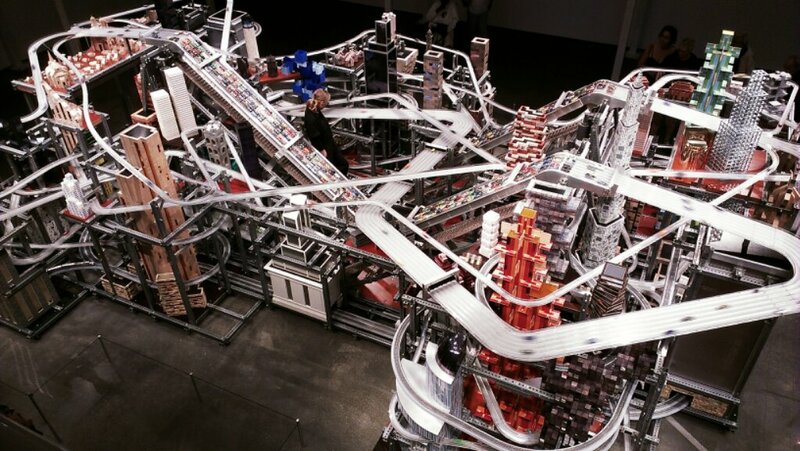 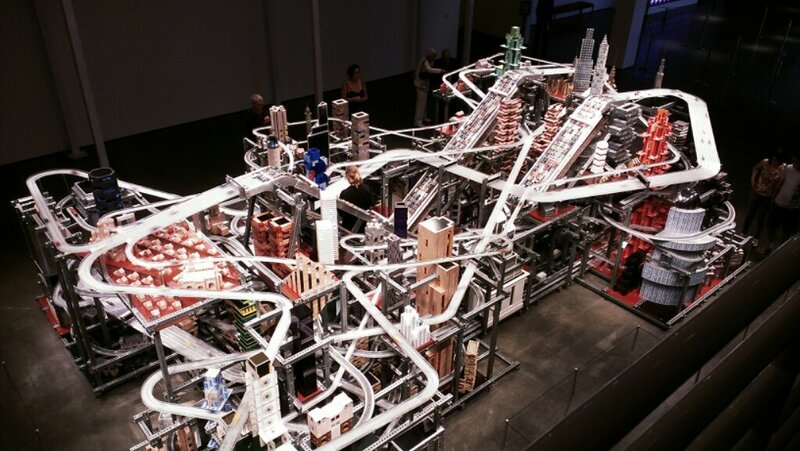 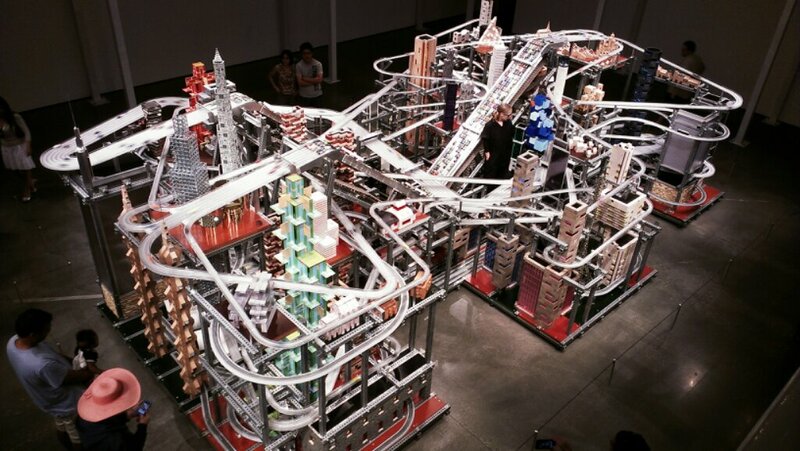 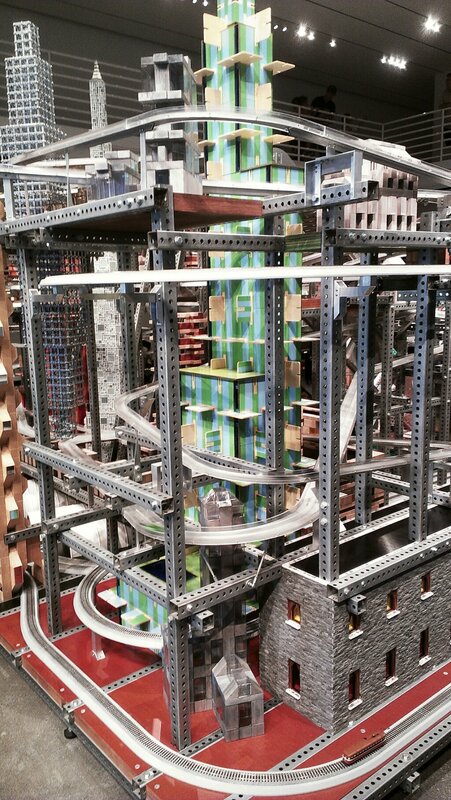 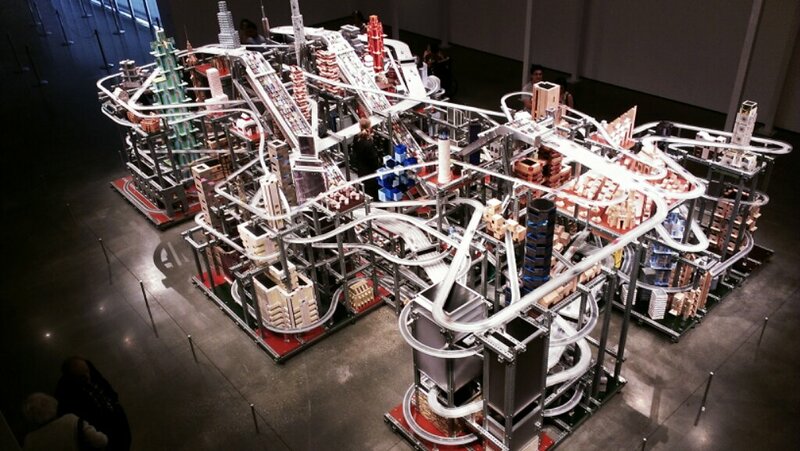 Metropolis 2 @ LACMA – Life…Camera…ACTION!!! 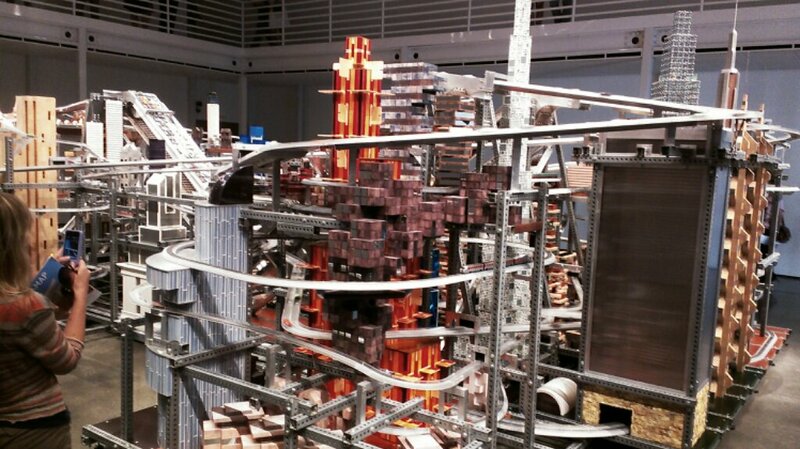 Next Post My evening at USC School of Cinematic Arts.